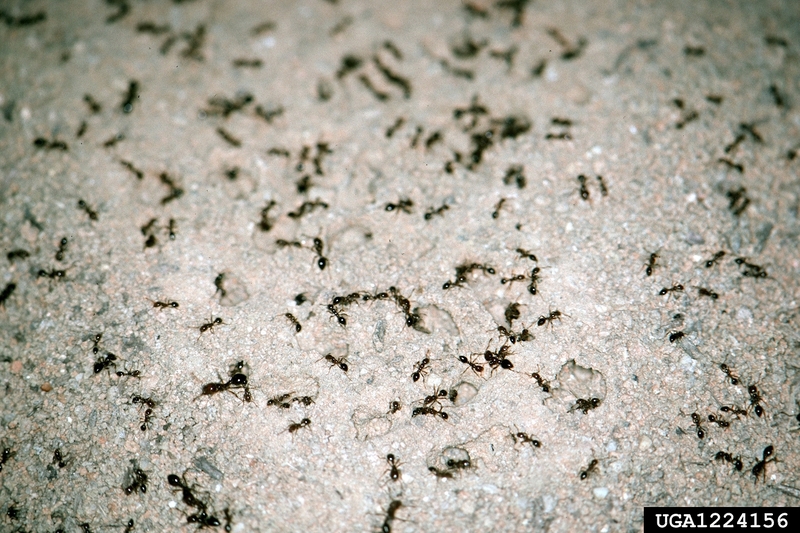 Ants are located all over the world and are destructive to food and property. They can also bring diseases and health risks in your home. In some parts of the world ants can even sting and be dangerous. The first step in eliminating an ant infestation in your home is to identify the species of ant. Not all ants are created equal; therefore understanding their biology and the specific species differences is critical in order to develop the proper control strategy that must be used to get rid of ants from your home. And do-it-yourself ant control methods usually are not effective. The experts at A & A Pest Control can help with ant control and recommend the best solution for your ant problem. Request an appointment today to protect your property from ants. Call A & A Pest Control ant control expert by calling (860) 646-0009 or you can set up an appointment using our online form. Most of the time ants are just a nuisance, but they can contaminate food. A full infestation can destroy food in your home and can destroy crops and food for animals and that can harm livestock. Ants like fire ants normally set up their nests outdoors, but if disturbed can swarm and they can sting and post a health risk. Carpenter ants destroy wood and can weaken the structures in your home. A & A Pest Control knows how to get rid of ants. Our state-licensed s seek out the nests and know how to identify the species of ant. Each species can determine the proper treatment, making it critical to enlist the help of trained ant control professional. 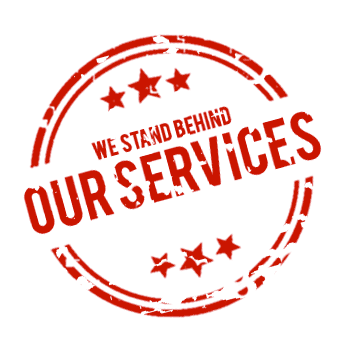 Our A & A Pest Control ant removal technicians work with you, discussing the ant problem in your home to successfully track down the source of the infestation. We find the nest to remove that and prevent return visits. Our experts know how to trace the ants back to their access point and seal them up. Carpenter ants – these ants do not eat wood, but they like to live in it. They burrow in and set up elaborate nests that can significantly damage wood structures. Pharaoh ant – an ant found in Africa that really loves to create nests indoors. They reproduce fast and can infest an entire office building in a matter of weeks. They eat nearly any kind of food and will even destroy fabrics like silk and rayon. Thief ant – these ants love to eat proteins like meat, blood, fats, other insects, etc. Once they end up inside a home they are hard to find because they are extremely small, meaning they can also get into areas that other ants do not and travel far to find food.